Good morning. I am grateful for my process. My past has made me who I am. I used to think that I was weak, useless, worthless and hopeless because of my addiction. Today I know that I have a disease that affects my thinking and that everything I used to think about myself was a lie. I am stronger than ever. I am not useless, worthless or hopeless. In fact I am quite the opposite. Today I have purpose. 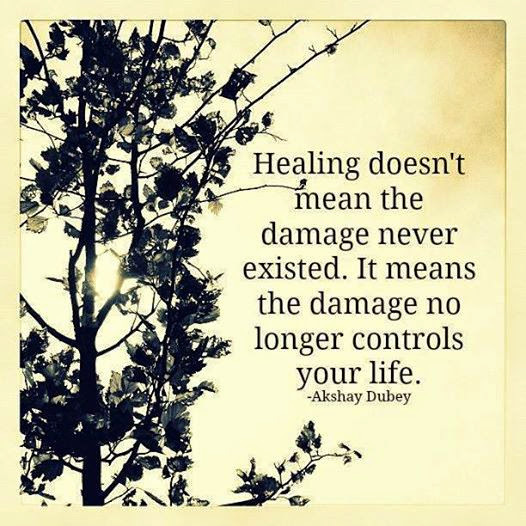 I am healing from damage caused by my past. I am freed from my self made prison. My past happened, thats fact. I no longer allow those feelings to dictate my actions. I have acceptance with it and I am moving forward into a new life. It can no longer hold me back. It no longer controls me. This entry was posted in 2015 and tagged addiction, failure, faith, fellowship, forward, harm, help, hope, progress, recovery, strength, struggle, triumphs. Bookmark the permalink. Yes Great minds and a great topic. Thank you. I appreciate your kind words and support. Today you have purpose! That says it all.. Thank you Juan. Today I feel that. The despair has been replaced with hope and purpose. Its Priceless. I like that. I choose the Rock. Thank brother. thank you Eric, great post as usual. thank you for making me feel more positive today. All the best to you. You’re welcome and thank you for all your support and encouragement. Peace and blessings. Thank you Drew. Same to you brother. I love reading your posts and especially the comments that show how much your words are helping others. Thank you. I love reading the replies too. The responses help me to know that people identify with my writing. Its an awesome feeling. Thank you, Eric. Your post helped me this morning; especially, the line you wrote, “I am stronger than ever. I am not useless, worthless or hopeless. In fact I am quite the opposite. Today I have purpose.” I’m opposite because I have meaning for my life. Sometimes, I forget who I am. Thanks.